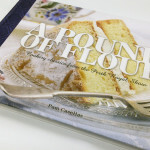 Book printing can be a complicated process, especially for first-time self-publishing authors. That’s why individuals and professional publishers are choosing Scott Print, to get the best results in a competitive marketplace. To make existing books available which do not warrant big print runs. 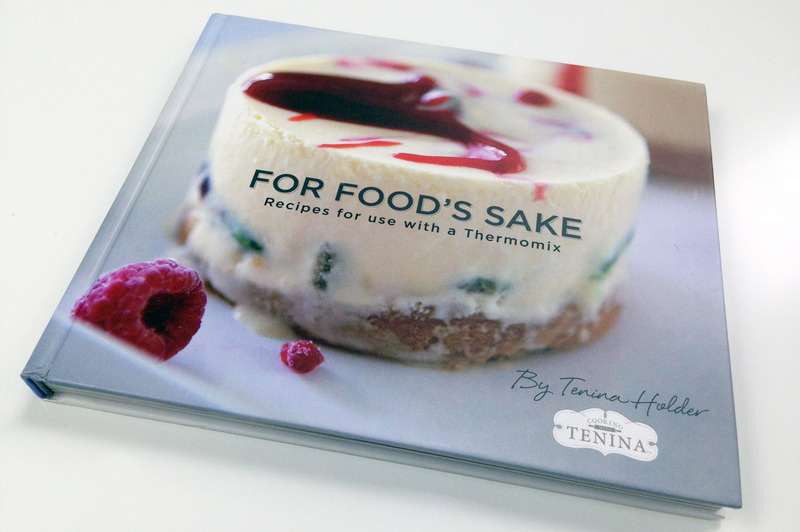 We understand the production qualities required to help make your book a ‘best seller’, and we’ll work with you on every aspect of the digital book printing process – we’ll even help you with the design if you need it! 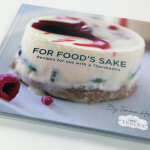 Whether you choose digital on demand (suitable for small print runs) or offset book printing in Perth (for larger print runs), we have the knowledge and experience to guarantee professional results. 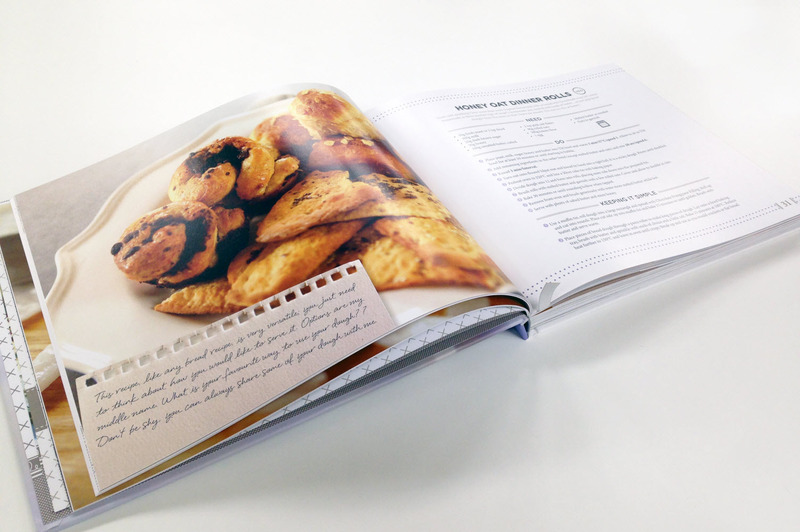 Whether you choose digital on demand book printing in Perth (suitable for small print runs) or offset book printing (for larger print runs), we have the knowledge and experience to guarantee professional results. 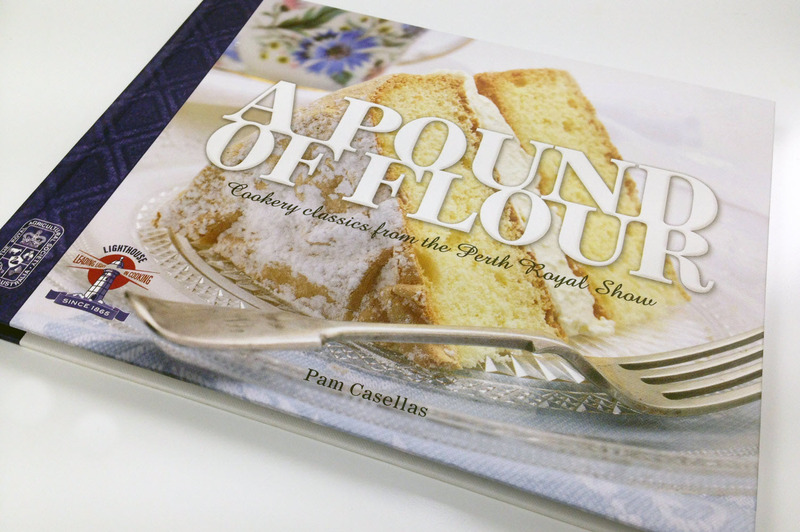 As award-winning printers, we excel in producing photographic coffee table books and rich, glossy publications requiring high-quality picture reproduction. 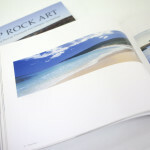 Unique book printing processes, together with high gloss varnishes and finishes result in life-like images which leap off the page. If you’re a self-publisher, Scott Print can assist you with organising ISBN and CIP identification numbers for your book printing project. An ISBN identifies your book to registration and distributions systems, with most bookstores only stocking those with valid ISBNs. On the other hand, a CIP is used for library cataloguing, and is assigned to publications in Australia with wide audience appeal, substantial textual information and likely to be stocked in Australian libraries. 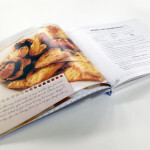 Let’s talk about how we can bring your book printing project to life! 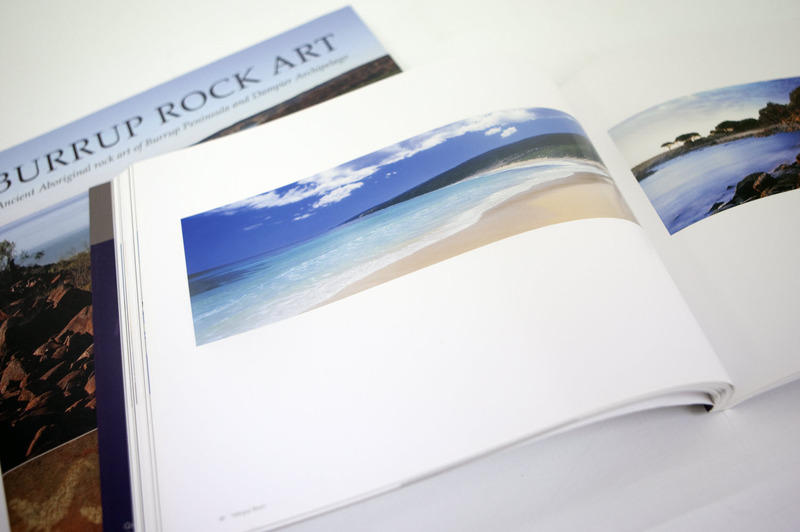 For expert book printing in Perth, request a quote or call us on (08) 9223 7788.